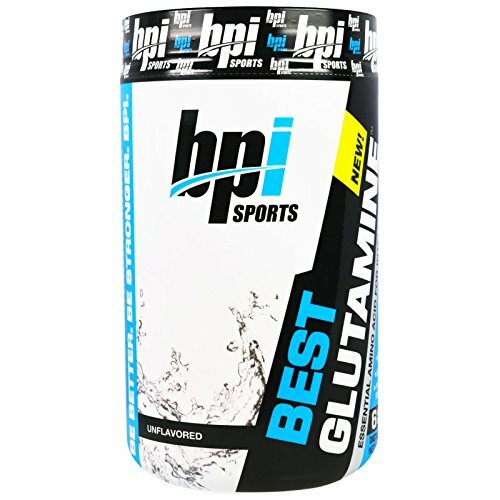 Glutamine is the most abundant amino acid (a building block for proteins) in the body, and one of the best supplements for promoting recovery and lean muscle building. 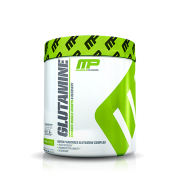 Strenuous exercise can lower glutamine levels causing stress to the body and immune system, but with proper glutamine supplementation you can help your body recover and rebuild faster. 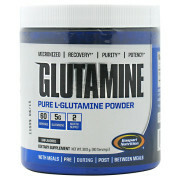 BEST GLUTAMINE is designed to prevent protein catabolism (the breakdown of muscle proteins) and support your efforts to train harder and longer. 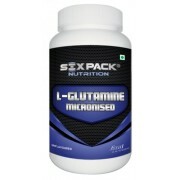 BEST GLUTAMINETM combines 6 advanced forms of glutamine and is designed to promote a rapid rise in cellular glutamine levels and glutamine stores in muscle. 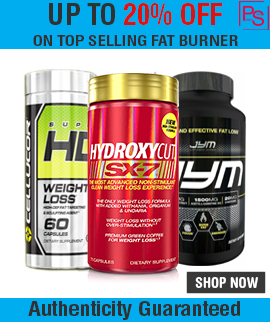 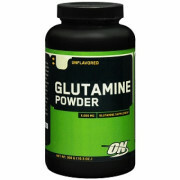 BEST GLUTAMINE comes in delicious flavors to support recovery and promote lean muscle.